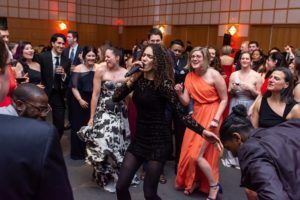 2019 Charity Gala - The Junior League of Boston, Inc. The Junior League of Boston is excited to announce the date for our 2019 Charity Gala: March 30, 2019. We are thrilled to return to the John F. Kennedy Presidential Library and Museum. Please save the date and plan to attend our signature social and fundraising event. All proceeds benefit the Junior League of Boston, further enabling our mission of training volunteers, developing the potential of women and promoting wellness to girls throughout the Boston community. Relieve the magic from our 2018 Gala by browsing our Facebook album.